When using the Luxuryonlineyachts.com & International Charter Group ®, website there is no requirement to register or provide an email address to freely access our online yacht charter database and our articles on yacht chartering, boating and charter locations. At Luxuryonlineyachts.com & International Charter Group ®, we are strong believers in the protection of personal privacy and the eradication of spam. We do not give any personal or any other information to anyone. Also, when you browse the website, we do not collect personal information about you. The only information that Luxuryonlineyachts.com & International Charter Group ®, holds is the information that you have knowingly given us. That information is kept confidential and privileged by Luxuryonlineyachts.com - International Charter Group ®, and is only used to improve our service and in organizing your yacht charter vacation. In particular, during Luxuryonlineyachts.com & International Charter Group ®, online inquiry and reservation process you will be asked for and must enter contact information such as an email address and contact number. There may be certain other information requested about any needs you have or special requirements for your yacht charter. We also often receive important information from clients such as financial, family or health information. 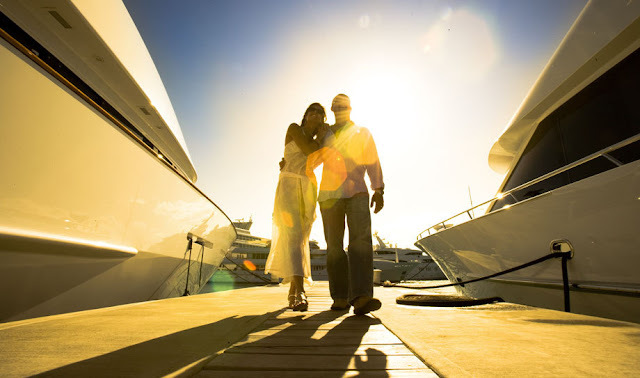 Any and all information that Luxuryonlineyachts.com & International Charter Group ®, employees may collect about you is only used to help us identify yacht charter options for you as an individual client. The information is also used to streamline and individualize your yacht charter holiday by matching your personal needs and requirements. This information will remain privileged and confidential and it will not be shared with any other third parties, except where necessary to process your booking or enquiry in order to customize your yacht charter experience or as specified by you the client. When you submit your booking request to us you agree that we may use and transfer your personal information in this manner. Upon request, Luxuryonlineyachts.com & International Charter Group ®, will be happy to provide a list of any personal information held. Any request for information will be meet with strong verification requirements. To enquire as to the information held by Luxuryonlineyachts.com and to obtain a summary of the type of information held please contact us. Emails to Luxuryonlineyachts.com & International Charter Group ®: By sending e-mail, information or material to us or posting questions, comments, and suggestions in our e-mail area or electronic bulletin board, you grant us the right to use, copy and otherwise exploit in any way, the entire contents of your transmission in any fashion we see fit. You warrant to us that any such material does not infringe any laws or the rights of any person(s) under copyright, trade secret, trademark, defamation or any other laws. We reserve the right, in our sole discretion, to edit or delete any transmissions or postings, for any reason or no reason.